With 24/7 live streaming, a versatile magnetic stand, person alerts with Nest Aware and one app for all your Nest products, Nest Cam Indoor helps you keep an eye on what matters. From anywhere. 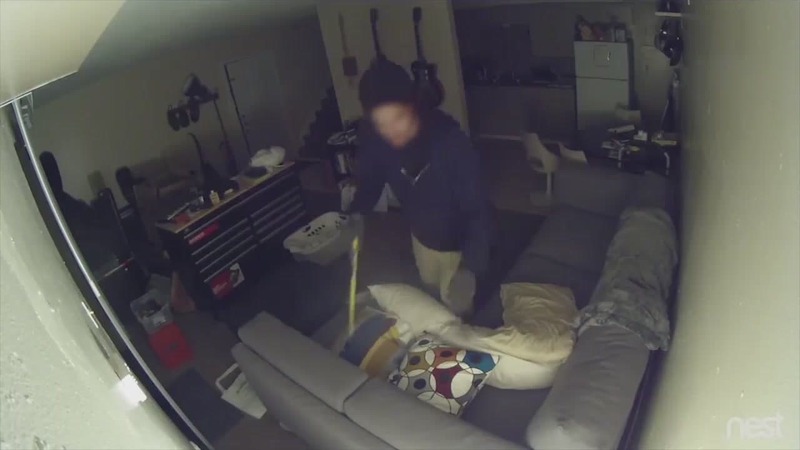 Nest Cam helps solve crimes. Here’s proof. Your security camera shouldn’t sleep on the job. Nest Cam Indoor plugs into power so you never worry about dead batteries. Some cameras can’t stay on all the time because they rely on batteries, so they only start recording when they sense motion. But if they miss something, you do, too. With a Nest Aware subscription, Nest Cam continuously records 24/7. And saves up to 30 days of footage securely in the cloud. So you never miss a thing. You can’t always be watching your video feed. Nest Cam looks for motion and listens for conspicuous sounds, like a boom or the crash of a window breaking. If Nest Cam thinks something’s up, it’ll send a phone alert or an email with a key image from the event. And if you miss an alert, you can see photos of activity from the last three hours for free in the Nest app. Get a special alert when Nest Cam Indoor sees a human. Like if a person walks into the room, or if someone’s head appears in frame. Get alerts when something happens in important areas, like the safe or the cookie jar. If you miss an alert, you can always see activity from the last three hours in the Nest app. So if something happened, you’ll know when the event started and ended and see a key photo from the event. Want to find that cute thing the dog did yesterday? With Sightline, you can find what you’re looking for in seconds. So you don’t have to dig through video. And find the moment you’re looking for fast. Know where activity happened, when it started and when it ended. Nest doesn’t just show you a random thumbnail of an event. It automatically zooms in on the action. So you can see right away if it’s worth watching. Nest Cam Indoor has a built-in speaker and mic, so you can hear what’s happening at home. Or tell the dog to get off the couch. Peace of Mind Goes a LONG Way! 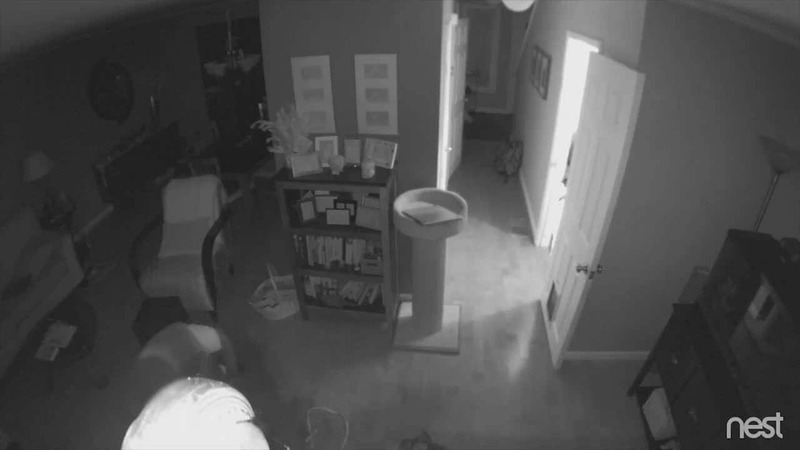 We received the Nest Indoor Cam as a gift. We set it up prior to going on vacation so we could watch our pets and also talk to them. It was fun to watch them turn their heads wondering where we were physically. 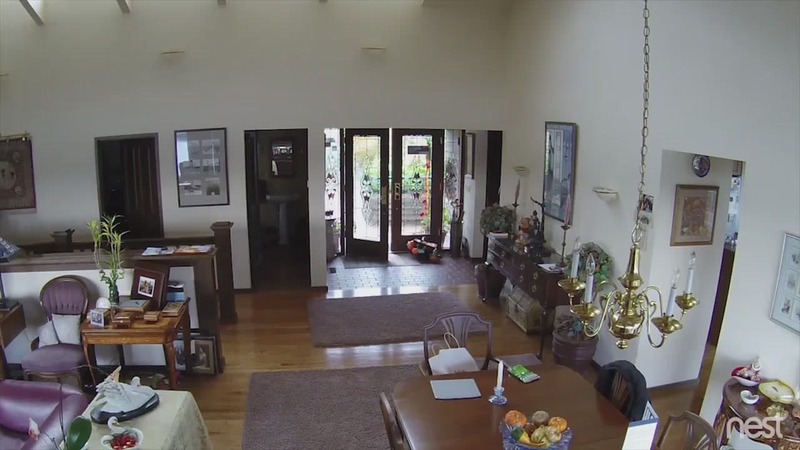 The Nest Cam is situated so it sees our entire living room, front room, and kitchen area (great room) so that is quite an expansive area of our home. 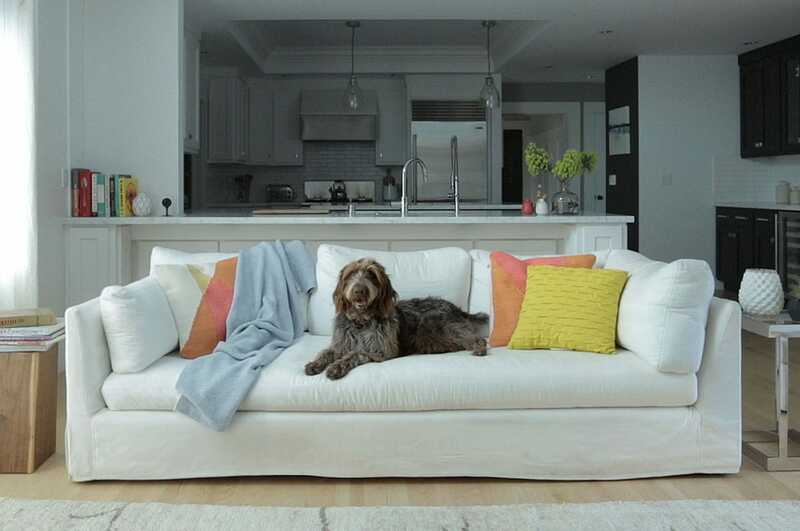 The Nest Cam buys us peace of mind to check and ensure things at home are fine. You cannot put a price on peace of mind. The vision quality of the camera is amazing. The video / picture is crystal clear, even at night, which was a very nice bonus to the Nest Cam. 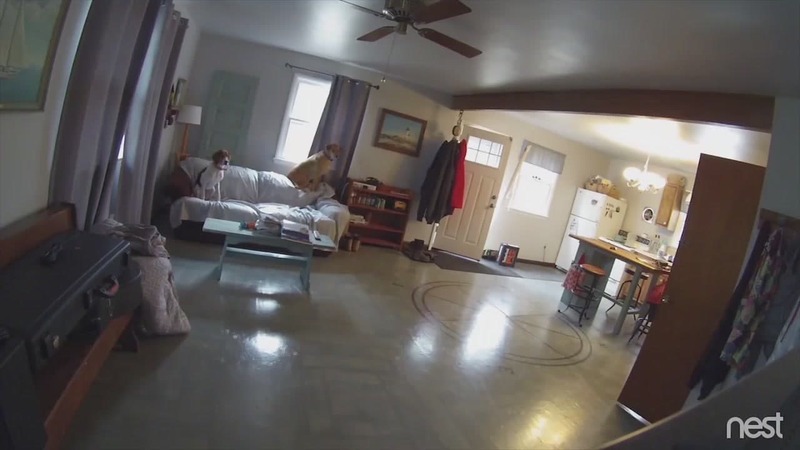 I bought a Nest Cam to very simply keep an eye on my pets, kids, and if there was an unfortunate break-in, I would have some footage. What I didn't realize is that the video quality is amazing, it alerts me when it detects a person (not my pets), I can view a snapshot right on my Apple Watch, and can quickly tune in using my phone. I love the mic ability and the fact that the recording actually highlights when a motion was detected. I can't say enough awesome things about this camera and I just bought a Nest Outdoor cam as a result. Best decisions I have made after trying other brands. As a yoga studio owner I get to focus on growing my business versus running the small day to day operations that used to take up a good part of my day. I no longer have to wonder/determine - was the door was locked after class? Is the heat turned down? Who's walking out with our loaner mats? How many students actually showed up to class vs. software check-ins? Are we out of towels yet? All of this information can be found out in seconds on my phone. I love Nest!!! Nest Cam Indoor and Nest Cam Outdoor work with other Nest products to help keep your home safe and secure. You can even connect Nest to light bulbs and window shades to make it look like you’re home when you’re not. Nest Cam has a built­-in magnet. So you can stick it to something metallic. 1 Get one Google Home Mini with the purchase of each full-priced Nest product priced over $99 and each Nest-packaged product bundle priced over $99. Mixed product bundles do not qualify. Purchasing several products each under $99 with a combined price over $99 will not qualify. Offer ends 11:59pm PT, Saturday, April 27. While supplies last. Shipping details available at checkout.